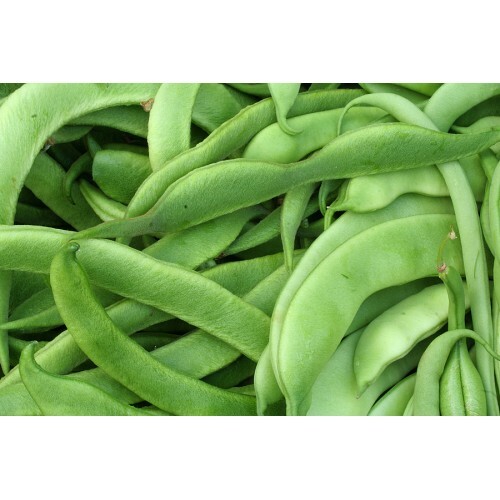 Beans are known to be helpful in preventing age related macular diseases. It contains the caroteniod zeaxanthin which is absorbed into the retinal macula in the eyes and provides antioxidant and light filtering functions. Being rich in foliate, it is especially good for pregnant women as it helps in preventing neural tube defects in the fetus.